Rather than mope around on what potentially would have been a sad day we decided to day trip to Bath and check out some sites. 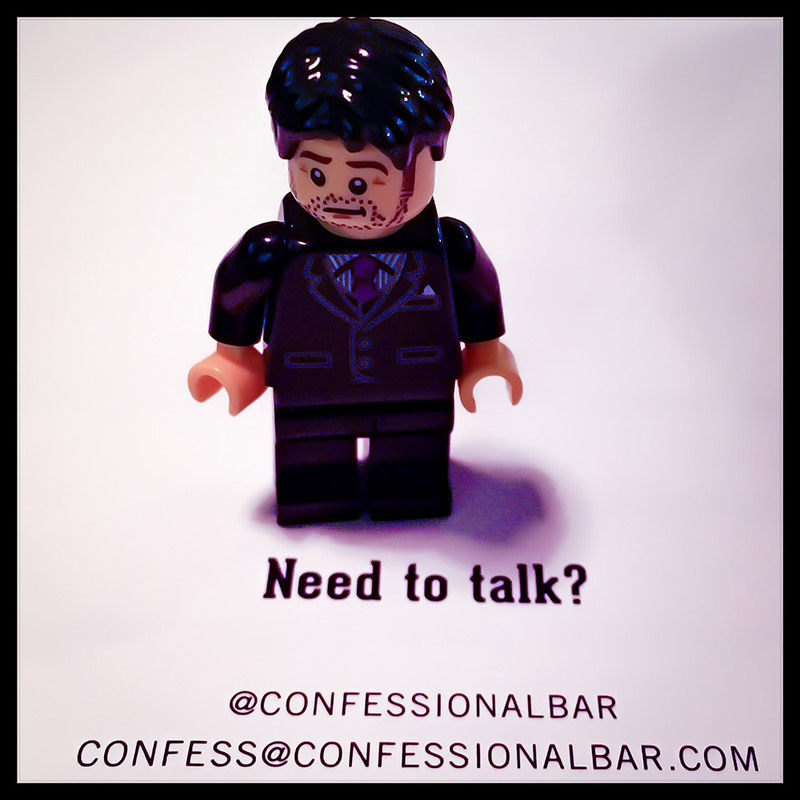 Essentially to call into the Confessional Bar and try out a new Gin. We were not there to repent our sins this time more to toast an absent friend. The Confessional Bar exudes refinement and nostalgia from a time once passed. The dimly lit private space is warm and welcoming and the staff are suited and booted in a dapper attire. 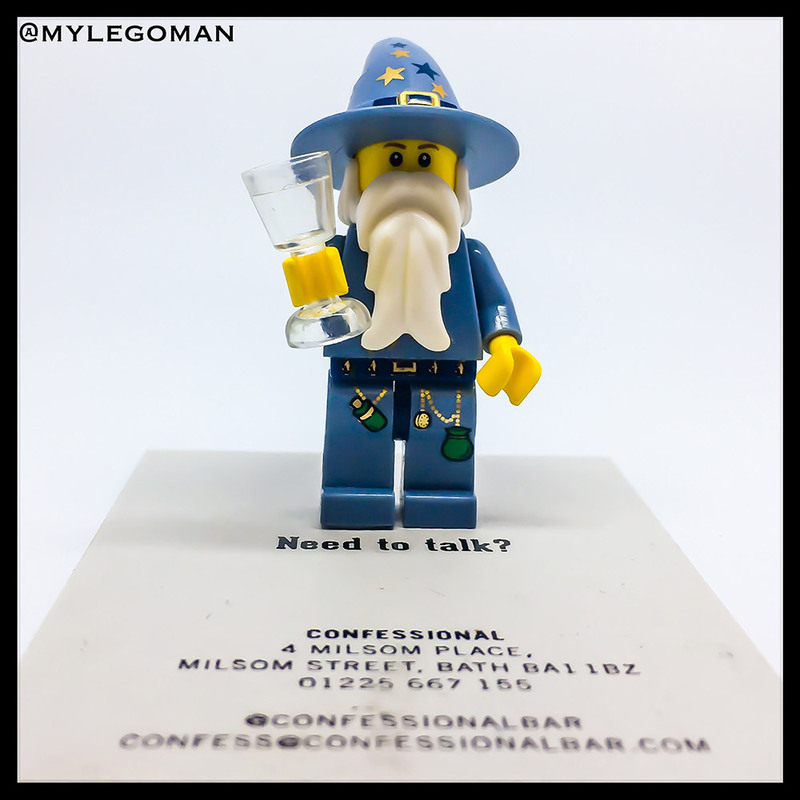 It is the perfect place to relax and enjoy the calmness, you have to be in the know to find the Confessional Bar, however this hidden treasure is worth the search…….. I plumed for the Tarquins Gin an independent family company making hand crafted gin in tiny batches all the way from North Cornwall. I love the way that the Gin is named after their head distiller. It is a truly exceptional Gin with a classic and distinctive flavour. 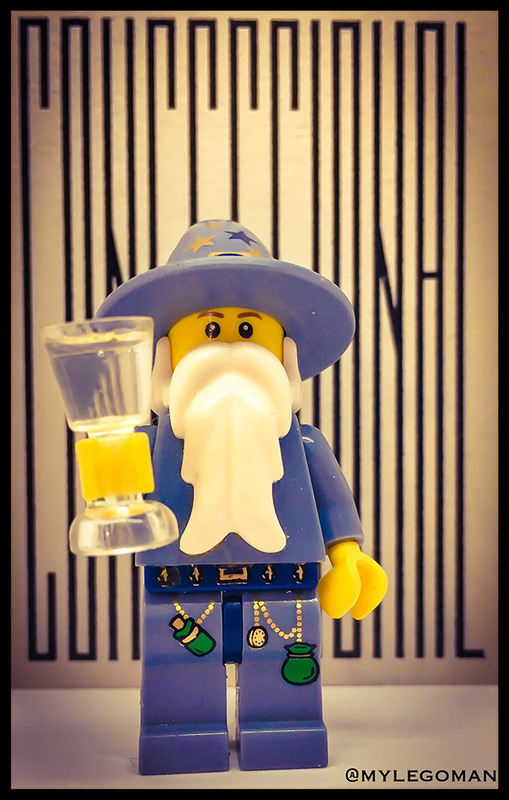 Next time I am in Cornwall I will make the trip to Southwestern Distillery and have a look around the family run distillery. I really enjoyed the Gin and Tonic and it was a great place to try out this new Gin to me. 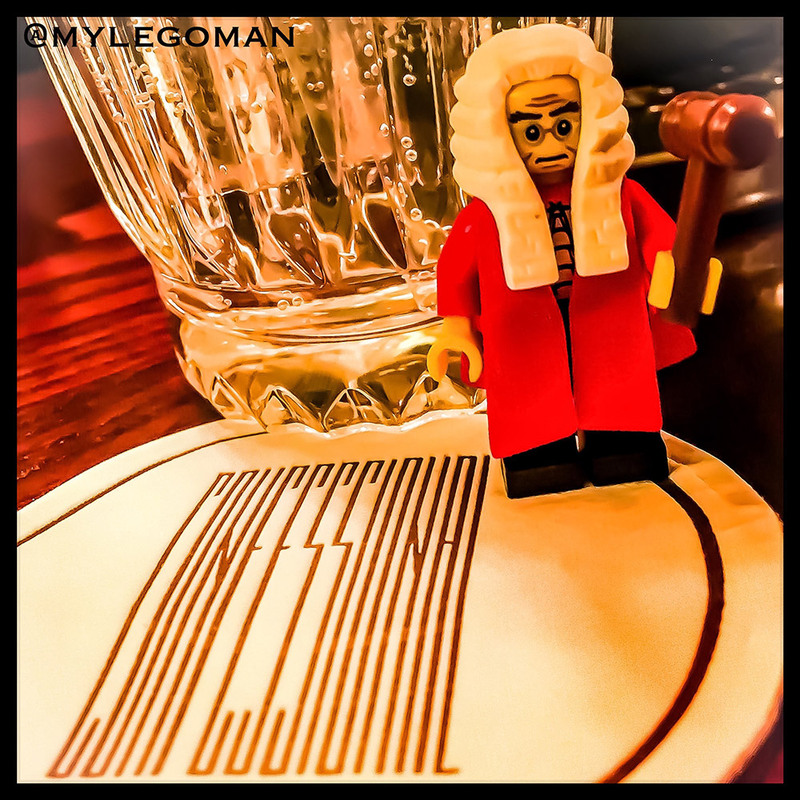 @GB_Bartender has selected a few spirits for the Confessional Bar, and when I am finished with ‘gin-aissance’ I might move into the cocktail market!